At times no matter how much awake you are, your skin tells a different story. Bright skin, clear eyes and a healthy glow are still attainable without having to go through the tedious heavy make-up routine. 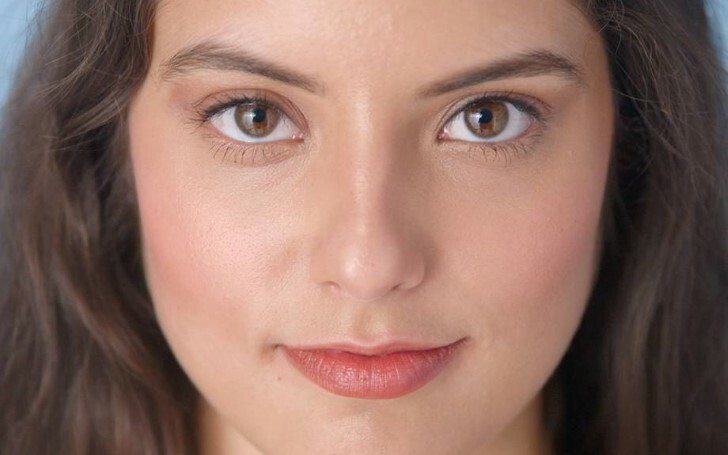 With these tricks, even the laziest of us can fake a fresh and glowing face. If your skin looks tired and dull then it might be sheltering loads of dead skin cells. It can't honestly be seen, however, these cells are the major culprits for hiding skin's fresh healthy and bright radiance. 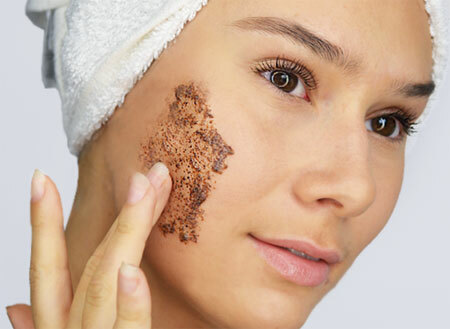 The trick to getting rid of dead skin cells is to exfoliate once or twice a week. Apply and massage an exfoliator over the skin using circular motions and rinse it off revealing healthy, fresh and glowing skin. Have you been solely relying on your facial moisturizer for glorious radiance? It's time to shift your focus to radiance-inducing-must haves for the skin. Apply a few drops of facial oil after cleansing and exfoliating. 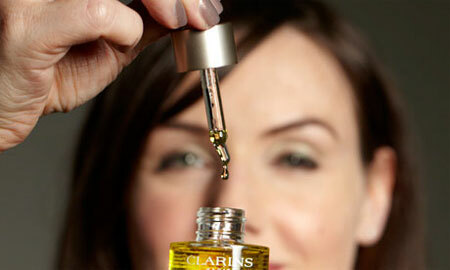 Facial oils are known to hydrate your skin for a long time adding radiance to your tired looking face. Adding moisturizer after applying facials helps lock the oils and keep skin hydrated. Exposure to everyday pollutants will leave your skin dry and dull. So once a week, apply a face mask packed with skin-brightening ingredients to rejuvenate your skin. 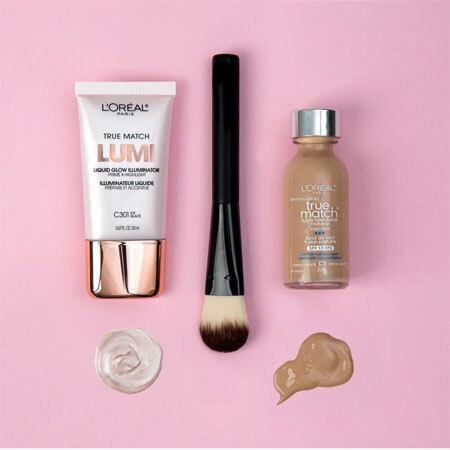 For instant coverage and brightening your complexion, try mixing your BB cream or foundation with an illuminator. Add equal parts of each and mix together and apply normally. Illuminate the high points of your face such as the bridge of your nose, above your eyebrows, and underneath your eyes using a highlighter. It will help conceal dark circles and subtly reflect light off your face giving your face more structure. You may also like: How to Get Rid of Dark Circles Under Your Eyes Fast? The eyes are always first to give away tired signs. So, applying white eyeliner in your lower inner rim of the eye and the inner corners of your eyes will instantly make you look bright-eyed. Start by dabbing a shimmering taupe cream eyeshadow over your eyelid and up into your socket, and accentuate your lashes with lashings of a lengthening and volumizing mascara. 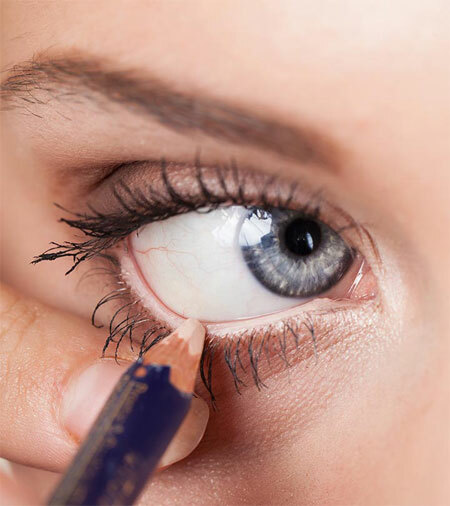 Finish off by lining the inner rim and the inner corners of eyes with white eyeliner. Dry, Dull and Disheveled hair is anything but neat. When some of your strands start looking frizzy, baby oil is great to add to your length for a bit of extra shine. Finally, the quickest way to tackle limp, disheveled hair is by spraying Dry Shampoo to your scalp to soap up excess oil. Then pull your hair into a low bun and call it a day.